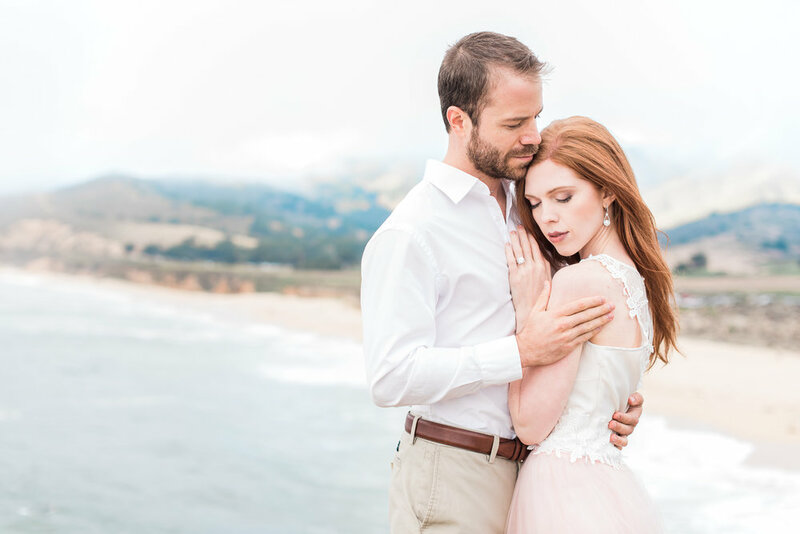 When I chat with my brides about their upcoming Engagement Session, I always recommend scheduling, or using their already scheduled hair and makeup trial, on the day of their Engagement Session. Not just so they can have hair and makeup on point, but so they can also see how it looks in photos. It will get you comfortable with your hair and makeup artist and give you a chance to make any changes before the big day!